Classic style meet digital control. 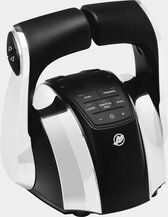 Digital Throttle & Shift (DTS) for the ultimate in smooth, precise control. Linked to SmartCraft® digital interface. No cables, no hesitation, no maintenance. 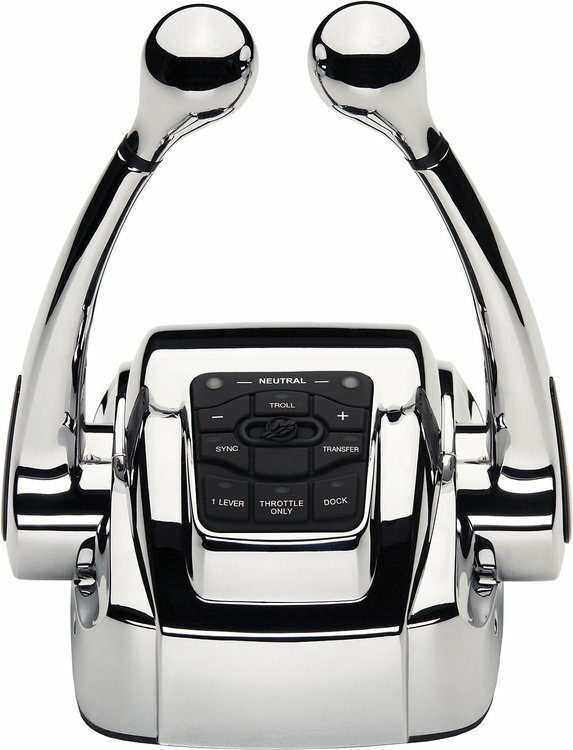 Classic dual-lever design and chrome finish. Inspired by sophisticated aviation controls. As close as you can get to custom controls. 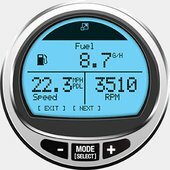 Variety of controls for virtually any boat and helm station. 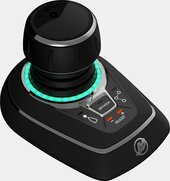 Integrated pad for additional control and boat- management features.